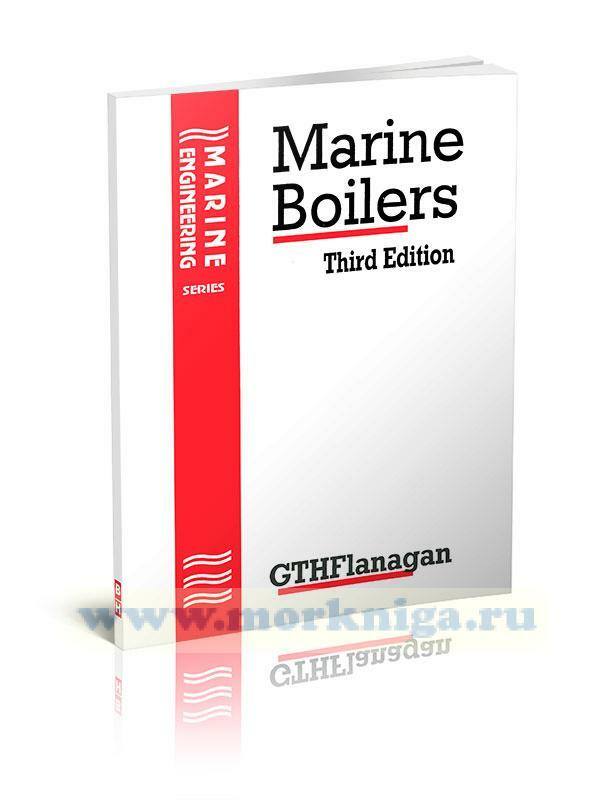 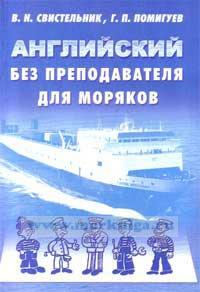 Marine Boilers GB - учебник по судовым котлам для моряков на английском языке. 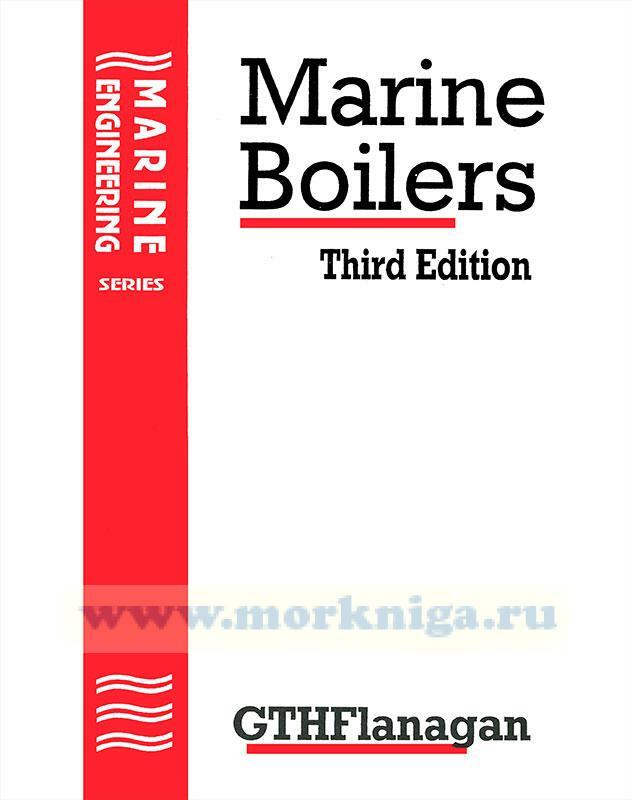 Marine Boilers provide the Information on boilers and the associated equipment, as used at sea, required by marine engineers taking the Second Class Steam Paper for the Department of Transport's Certificate of Competency for Marine Engineer Officers. 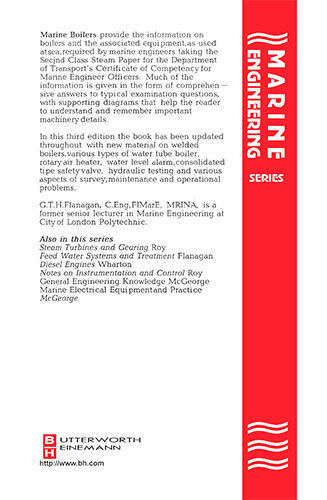 Much of the information is given in the form of comprehensive answers to typical examination questions, with supporting diagrams that help the reader to understand and remember important machinery details. 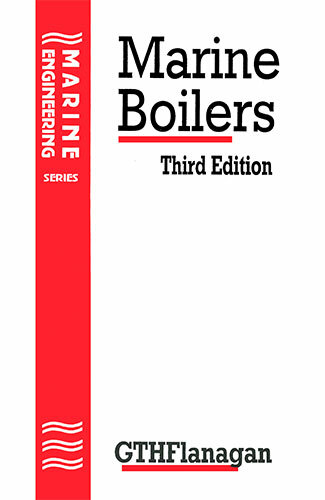 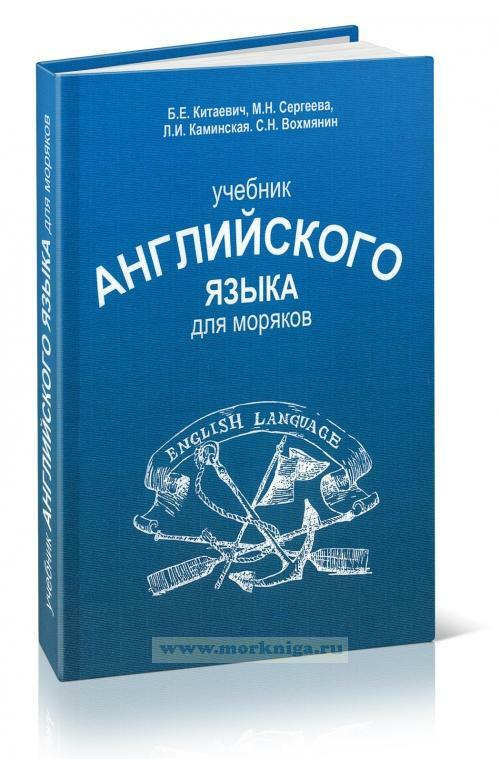 In this third edition the book has been updated throughout with new material on welded boilers, various types of water tube boiler, rotary air heater, water level alarm, consolidated type safety valve, hydraulic testing and various aspects of survey, maintenance and operational problems.